Live-Action Avatar: The Last Airbender Series Coming to Netflix | Nerd Much? Netflix’s See What’s Next Twitter account dropped a bomb earlier today. The feed announced that the streaming giant would be producing a live-action Avatar: The Last Airbender series as a Netflix exclusive. Michael Dante DiMartino and Bryan Konietzko were the creators of the animated Avatar: The Last Airbender series which aired on Nickelodeon from 2005 to 2008. The series is set in an Asiatic-like world in which characters can manipulate the classic elements such as air, fire and water. Nickelodeon’s Avatar: The Last Airbender series earned both commercial and critical acclaim for the network. It was nominated for, and won, Annie Awards, Genesis Awards, a Primetime Emmy Award, and a Peabody Award. The first season of the animated series was the basis for the 2010 live-action film The Last Airbender which was directed by M. Night Shyamalan. It didn’t go very well. There were casting controversies and changes to the story that fans didn’t agree with. Not to mention that critics lambasted it. It currently sits at 6% on Rotten Tomatoes and is often mentioned on “worst movie of all-time” lists. 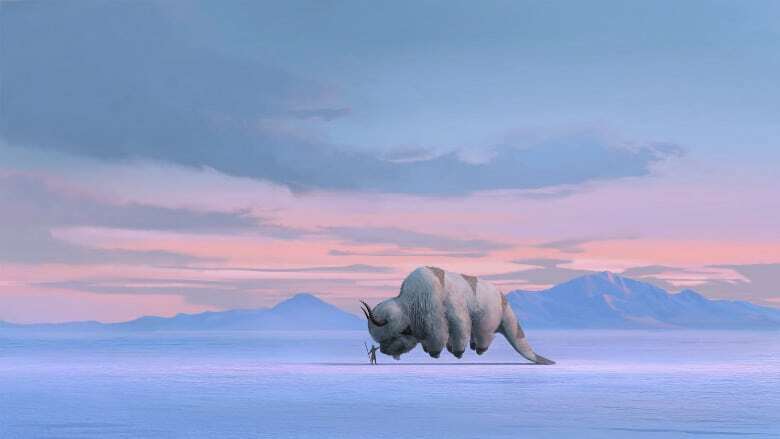 Netflix released the above concept art for the live-action Avatar: The Last Airbender series, but that’s about all we’ve got at this point. Netflix has a pretty strong reputation for quality though. And knowing that they’ve brought aboard Michael Dante DiMartino and Bryan Konietzko to helm the series is the best news we could hope for with the live-action series’ announcement. This is going to be a huge project for Netflix, hopefully we’ll be hearing more about it sometime soon.